The HBO show True Detective hit the screen back in 2014. Throughout the first two seasons, the show has received some pretty terrible reviews (which I, as a fan, will never understand) and there are rumors floating around that Season 3 will get canceled as well. Many viewers find the storyline to be too repetitive, predictable, boring, and even vulgar. While the slow buildup of the show isn’t for everyone, it has already made a sweeping influence across art forms, including literature. Here are five gorgeous book covers that bear a striking resemblance to True Detective’s iconic and artsy opening. While this book may have quite a different story than the others on this list, the artwork on the cover demonstrates the influence the city has on a person. The dark color palate creates an eerie and mysterious vibe, combined with a nearly transparent woman, this cover is right up True Detective’s alley. 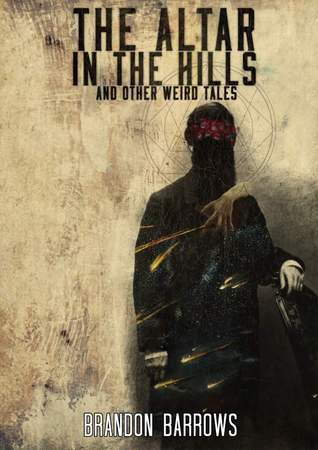 Artist George Cotronis displays art that perfectly resembles True Detective, even if this cover has a darker, more ritualistic feel to it reminiscent of the first season. 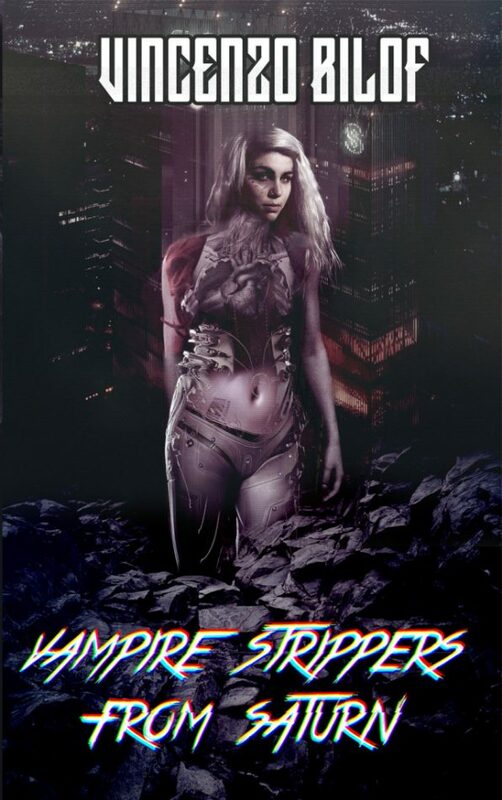 This awesome image is also perfect for the work inside, and a fantastic attention-grabber for those in passing. 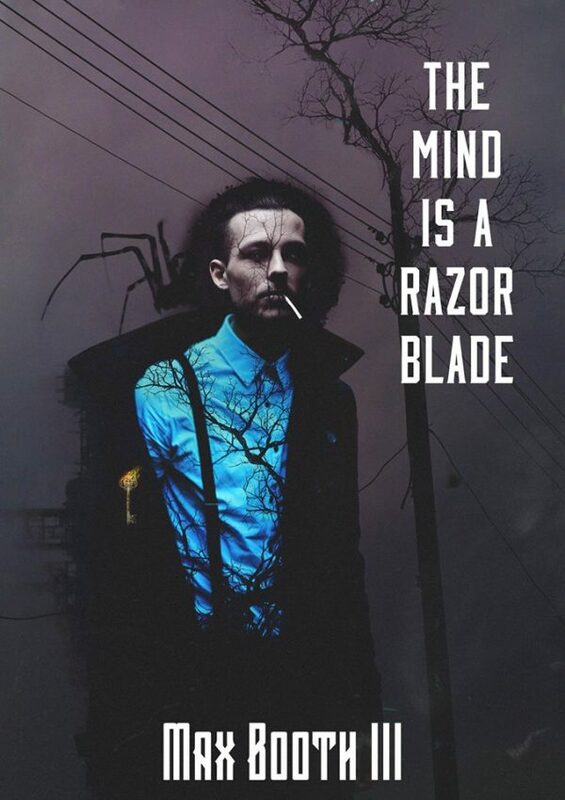 The cover of The Mind is a Razorblade visually represents nature taking over the human body while the overlapping images are an awesome technique that resembles the show’s opening (and the storyline has a few similarities as well). George Cotronis really hit the nail on the head with this one! 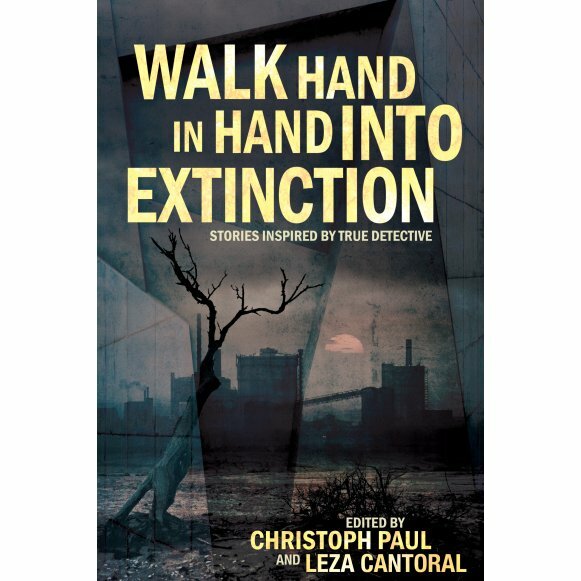 Because authors Christoph Paul and Leza Cantoral love True Detective, they created an anthology full of memorable quotes from the show. So, of course, they also added a few extra show-inspired touches to the artwork as well, with a little help from artist Mallory Rock. What better way to visually demonstrate that there is an entire world going on in our own heads than showing a head with a city skyline inside. 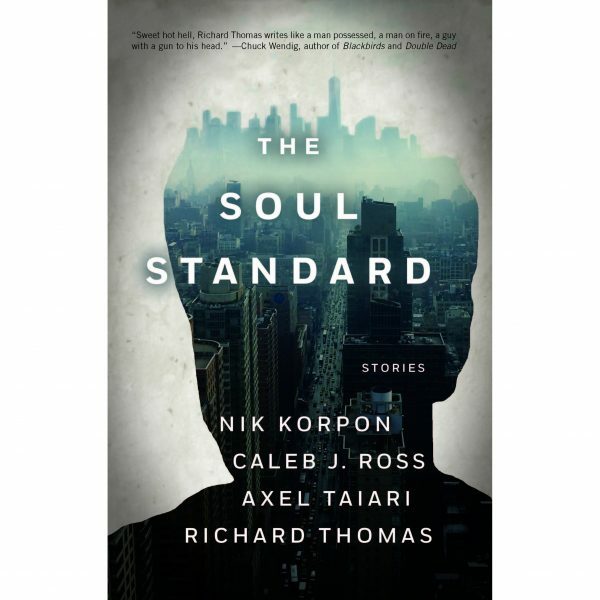 Because fading and city views are regular occurrences on True Detective, The Soul Standard, a collection of four novellas, is the coolest cover that successfully captures the beloved show’s aesthetic appeal. 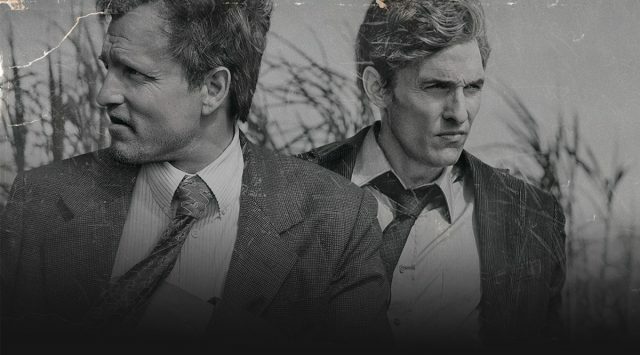 Are you sad to see True Detective go? Leave a comment below.